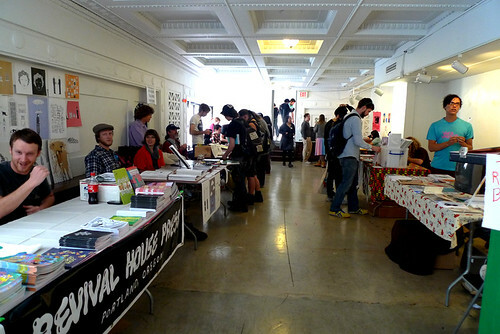 We are so grateful to so many people who helped us pull the Zine Fest off, and we’ve been lucky enough to have had the opportunity to thank most of them personally. But some, we haven’t gotten to yet. And so, without further ado, we’d like to formally and officially thank the following donors for their support via Kickstarter and for their confidence in this project. Thanks a million Miguel N. Abad, Cactusgirl, Sisi Medina, Sean Cawelti, Dee Keaney, Amanda Ribas, Nate Tepp, Janet Lyuh, Nima Kazerouni, Craig Garrett, Matt Walsh, and Faith Sherrill! We couldn’t have done it without West Vasquez, Deirdre Jones, Mary Delioussina ,Queta ,Tricia Flynn, Chris Charlton, Levon Jihanian, Carol Haggerty, Jason Tovar, Cheryl Cambras, Peggy Boucher, Katya Arce, Jason Clark, Taleen Kalenderian, Denise Duncan, Corinne Pantaleo, and Tom Walsh! Linda James, Yumi Sakugawa, theNewerYork, Victor Castellanos, Joseph Hatton, ArsenicAlyss, radmegan, Sanden Totten, Geoff Geis, Sharleen Sweeney, Joe Barragan, Pehrspace, Miranda Barton, LA Coffee Club, and Magdalena Saucedo, without you we are nothing. Leslie Perrine, Fred Guerrero and The Oinkster, Greg M., Drew Patterson, Carol Wallace, Olivia Sotelo, Fred Dennstedt, Angharad Jones, and Erika Moen are our personal champions! Three cheers for Maureen Cronan, coco, Hannah Jacobs, Kara Sjoblom-Bay, Shannon O’Leary, Sandi Strang, Devon Iott, Dana Connors, Ava Kaufman, Elizabeth Clements, Christine Haynes, and Joe H.! 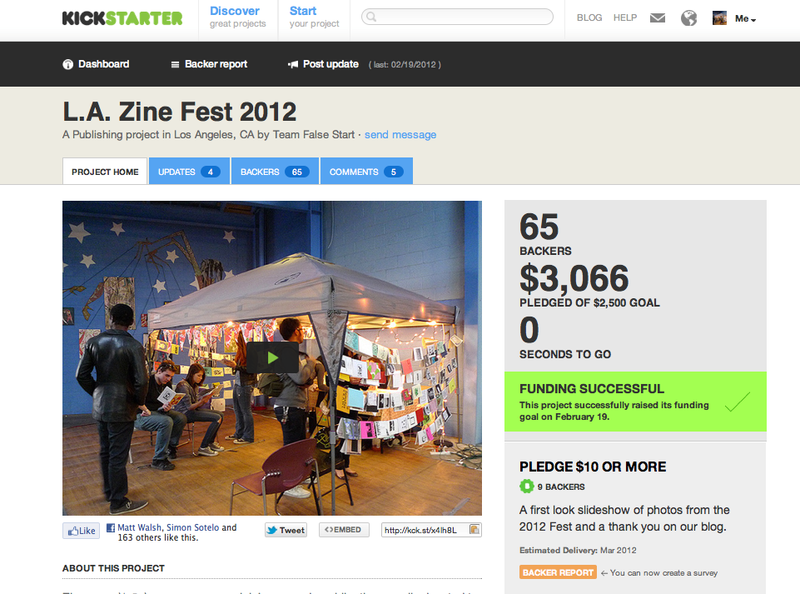 If you weren’t able to make it out, be sure to take a look at the L.A. Zine Fest Flickr pool to get a sense of the day. It was awesome! 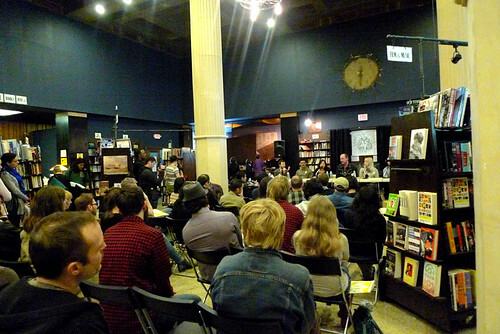 < L.A. Zine Fest’s blog is changing!